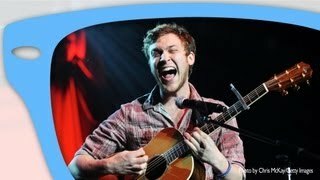 10 Most Successful American Idol Winners | All American Idol Winners! Entertainment. American Idol Ends: Look Back at the 10 Most Successful Alums! Another season of American Idol comes to an end this week, and while finalists Candice Glover and Kree Harrison are still waiting to see what the future holds for them, some of the show’s past contestants are still soaking up their own success stories. Kelly Clarkson is one of the most successful of all American Idol winners. She has reached the pop top 40 with 16 different singles. 1. Kelly Clarkson The first American Idol winner is still the most successful. 10 top 10 pop singles in the US and worldwide album sales over 20 million tell the story.